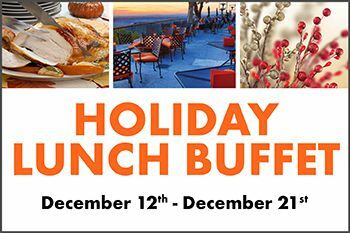 Join us Wednesday - Friday from 11am-2pm for a Holiday Lunch Buffet at Orange Hill. *Lunch buffet available December 12th - December 21st, Wed - Fri only. 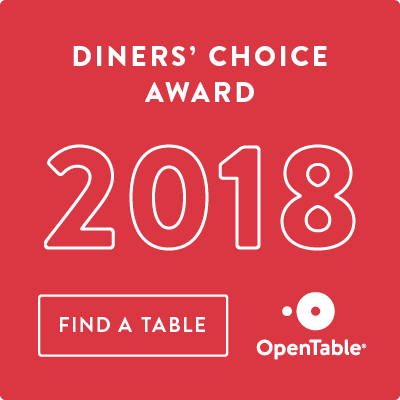 Price does not include sales tax and gratuity.